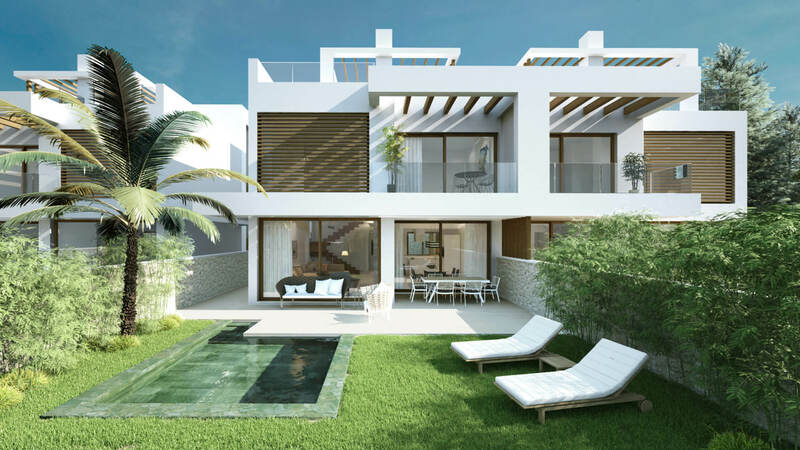 Cabopino Residences is a new boutique development of just 6 luxury villas with stunning sea views, private pools and private gardens. 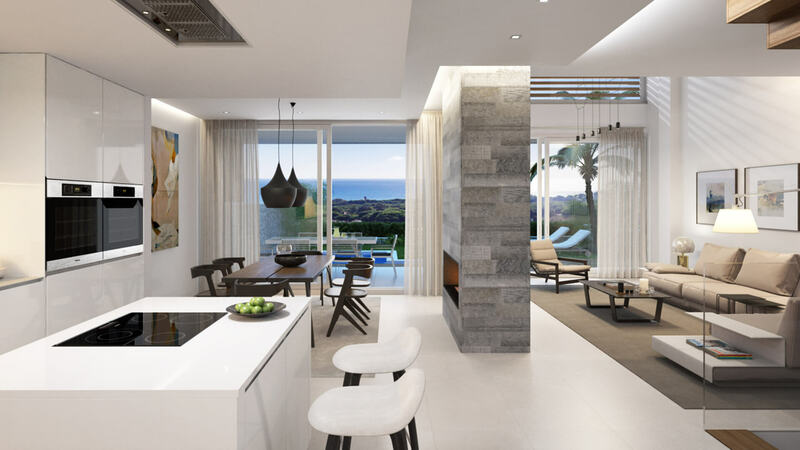 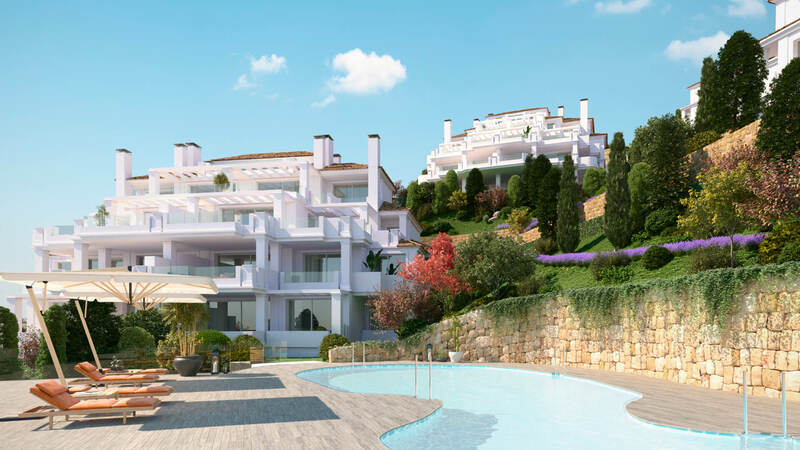 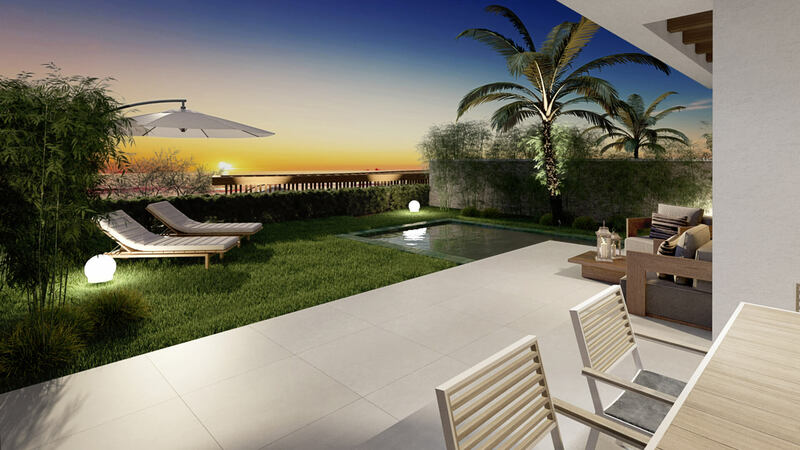 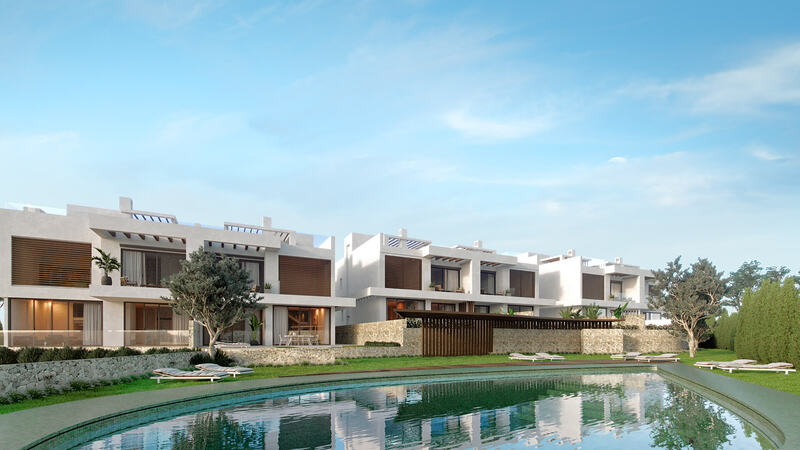 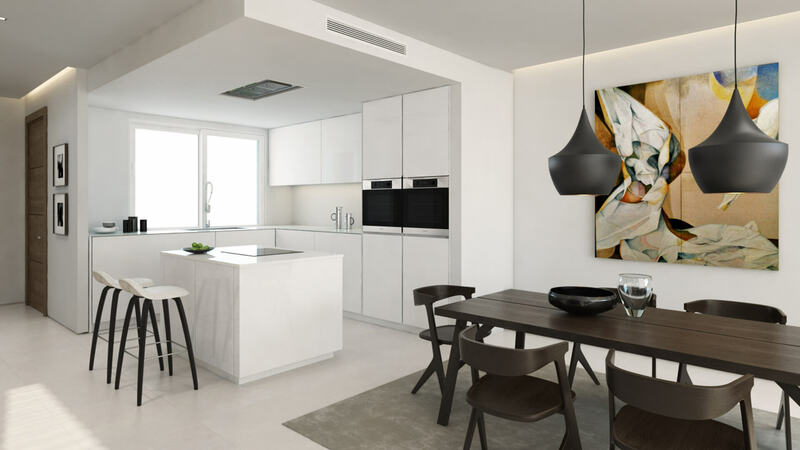 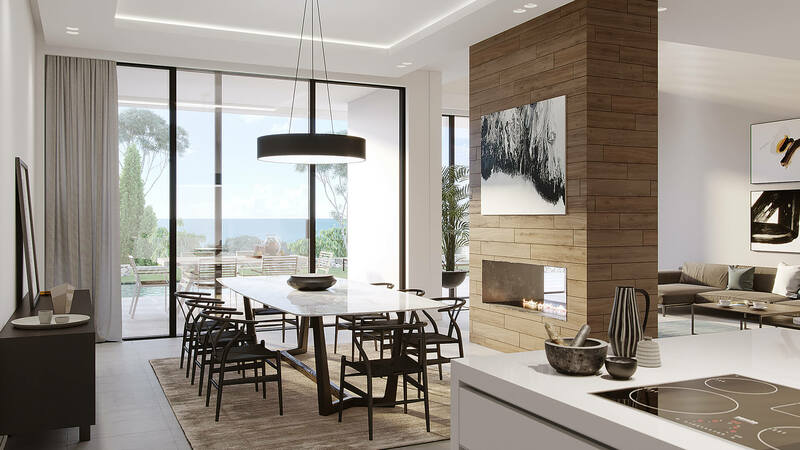 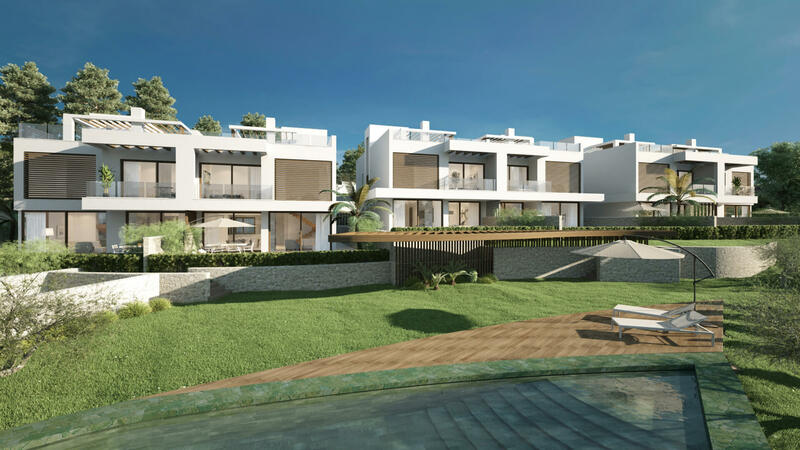 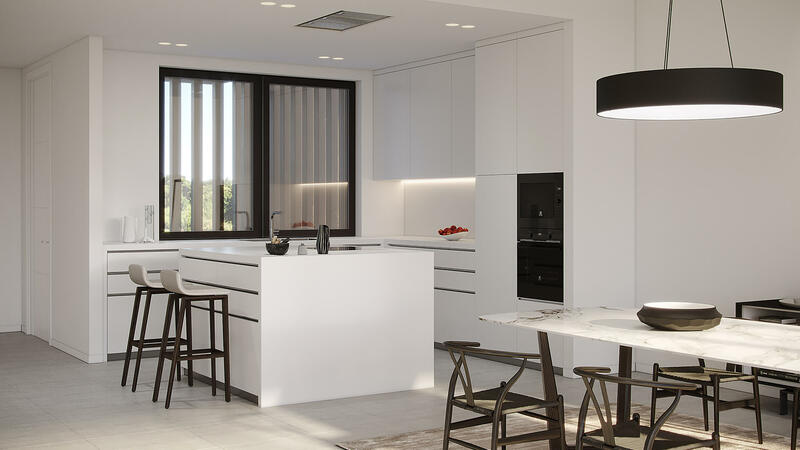 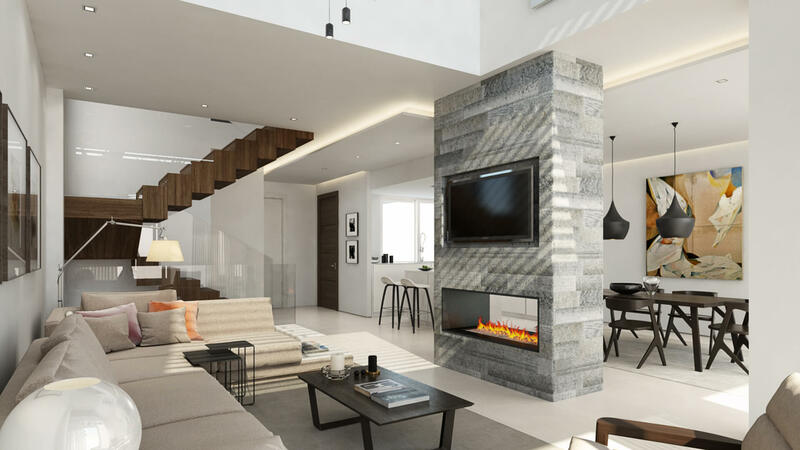 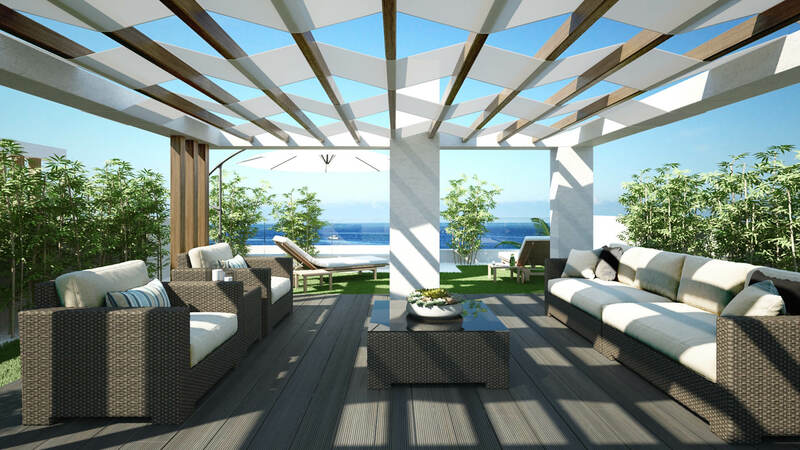 The contemporary residences are located just to the east of Marbella town in an area known for its natural beauty, pine forest, golf courses and famous beaches. 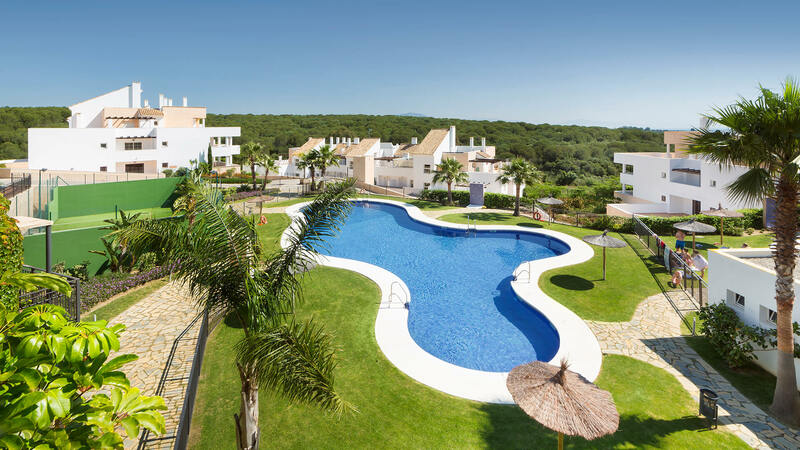 The marina is just a short walk away and features all facilities you would expect including restaurants, bars, shops, and water sports. 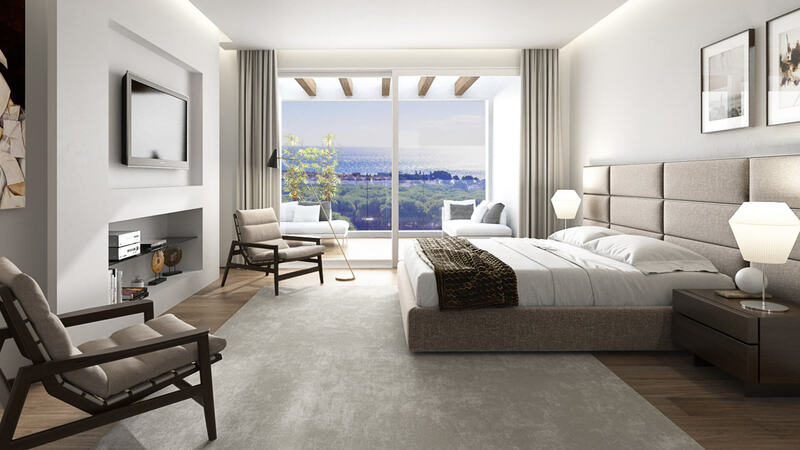 Taking advantage of the natural lay of the land and the elevated position, all six properties afford the owner some spectacular views of the Mediterranean Sea from each floor. 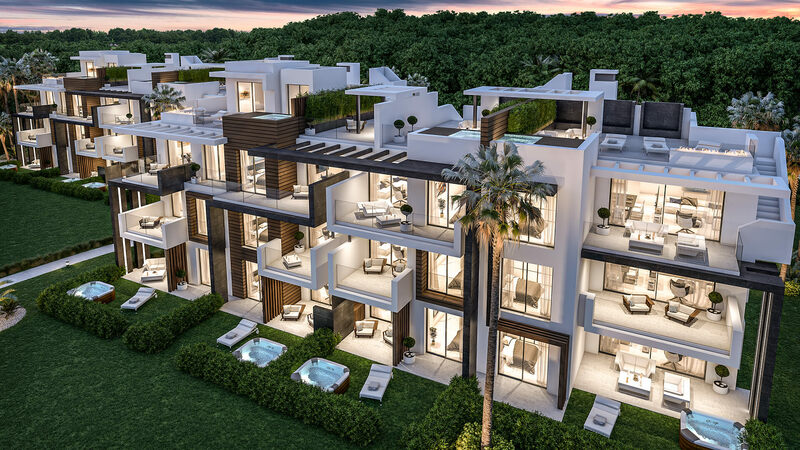 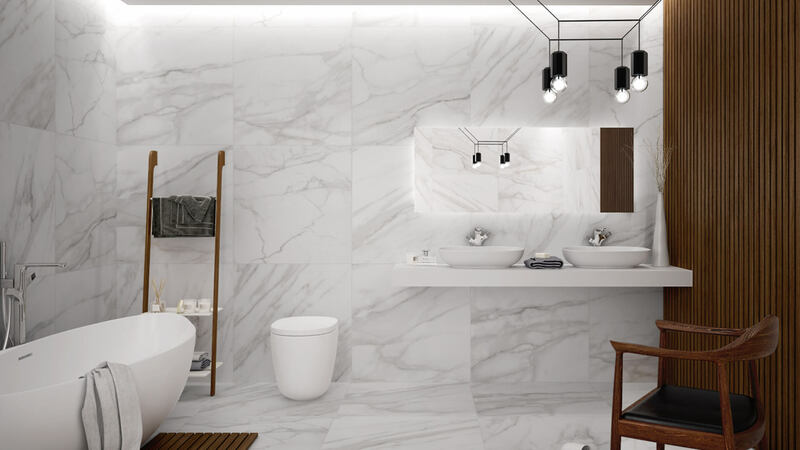 The villas are distributed over 3 floors and includes the following features: a private pool, personal elevator, rooftop solarium, double-car underground garage and large stylish walk-in dressing rooms also with sea views. 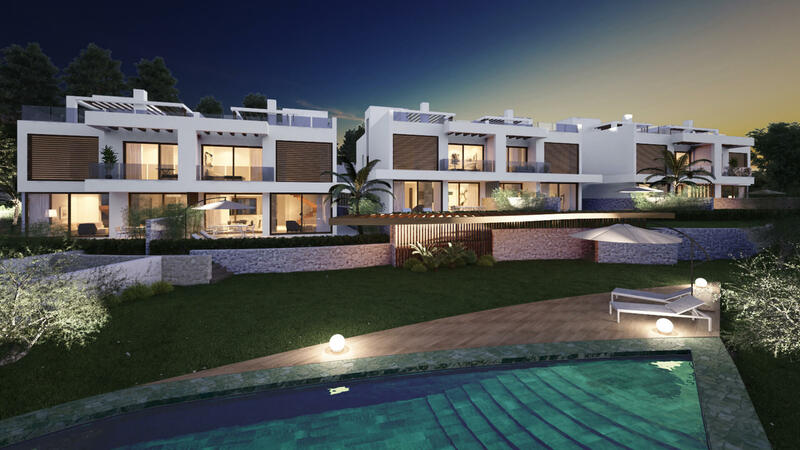 Each villa has four bedrooms and five bathrooms and has an average built area of 292.52m². 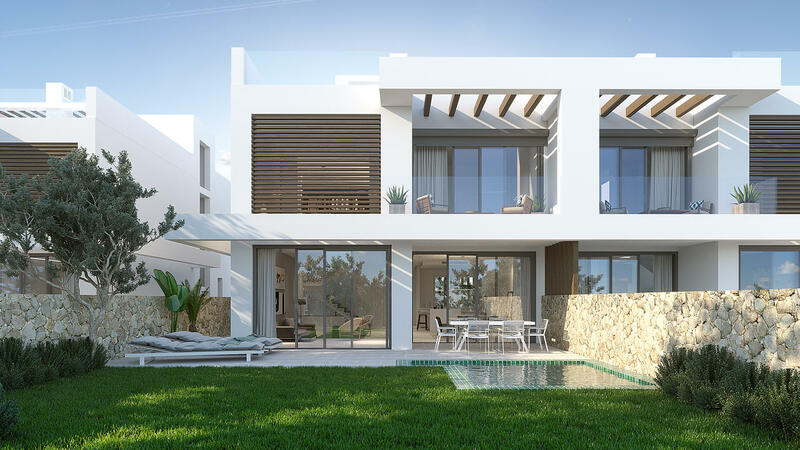 All six villas have spacious terraces with an average size of 195.38m², an average garden size of 78.28m², and a pool of 3 x 3 metres.